Aluminum 2-Ethylhexanoate is an Aluminum source that is soluble in organic solvents as an organometallic compound (also known as metalorganic, organo-inorganic and metallo-organic compounds). It is generally immediately available in most volumes. Ultra high purity and high purity forms may be considered. Ethylhexanoates are carboxylates with many commercial applications. They are commonly used in various catalysts for oxidation, hydrogenation and polymerization and as an adhesion promoter. 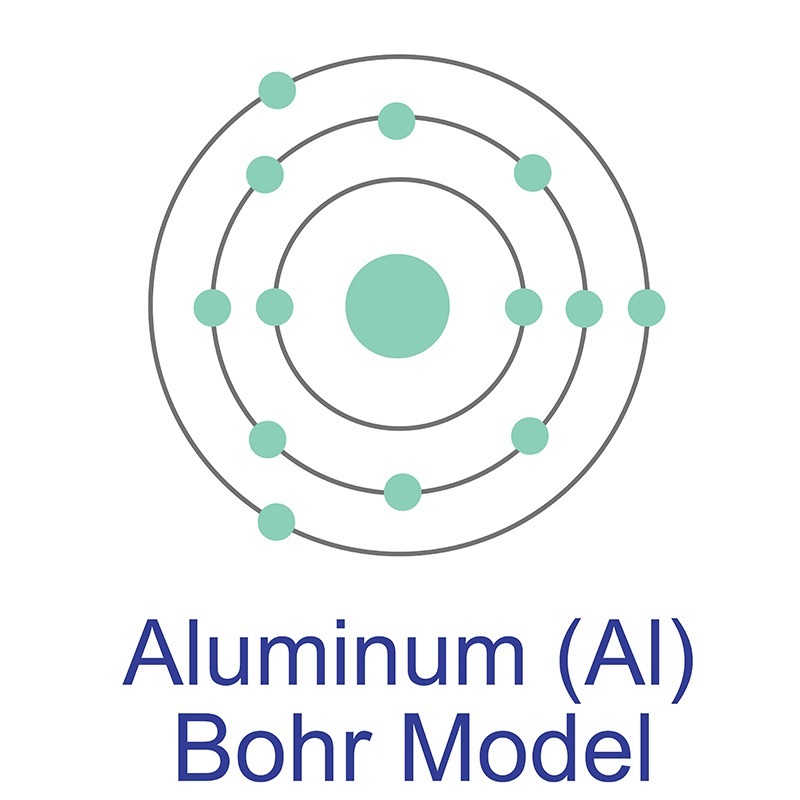 Aluminum 2-Ethylhexanoate is one of numerous organo-metallic compounds (also known as metalorganic, organo-inorganic and metallo-organic compounds) sold by American Elements under the trade name AE Organo-Metallics™ for uses requiring non-aqueous solubility such as recent solar energy and water treatment applications. Similar results can sometimes also be achieved with Nanoparticles and by thin film deposition. Note American Elements additionally supplies many materials as solutions. American Elements produces to many standard grades when applicable, including Mil Spec (military grade); ACS, Reagent and Technical Grade; Food, Agricultural and Pharmaceutical Grade; Optical Grade, USP and EP/BP (European Pharmacopoeia/British Pharmacopoeia) and follows applicable ASTM testing standards. Typical and custom packaging is available. Additional technical, research and safety (MSDS) information is available as is a Reference Calculator for converting relevant units of measurement. Triethylene glycol bis(2-ethylhexanoate) - a new contact allergen identified in a spectacle frame.